All Aboard the Bookshelf: Giants, Ghosts and Goblins! Are you in the mood for Halloween yet? You will be after I tell you about one of the books on sale this month on the Barefoot website! 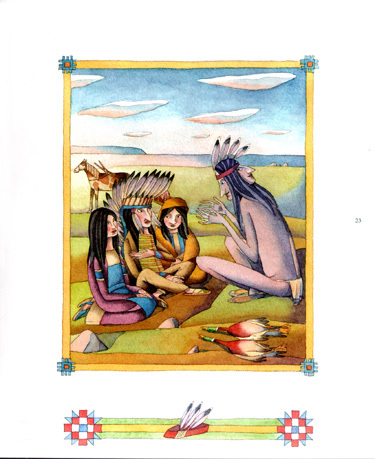 The Barefoot Book of Giants, Ghosts and Goblins includes nine spooky stories from around the world. 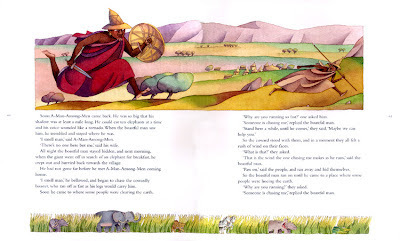 There are ghost stories from China and from the Cheyenne people, an Irish giant who is defeated by a clever woman and a Scottish lass who isn't scared of goblins, a Danish goblin who has to decide between delicious cream and magical books, a boastful man who meets his match in a story from the Hausa people of West Africa, a Norwegian giant with no heart in his body, and monster stories from Australia and Siberia. Something for everyone! 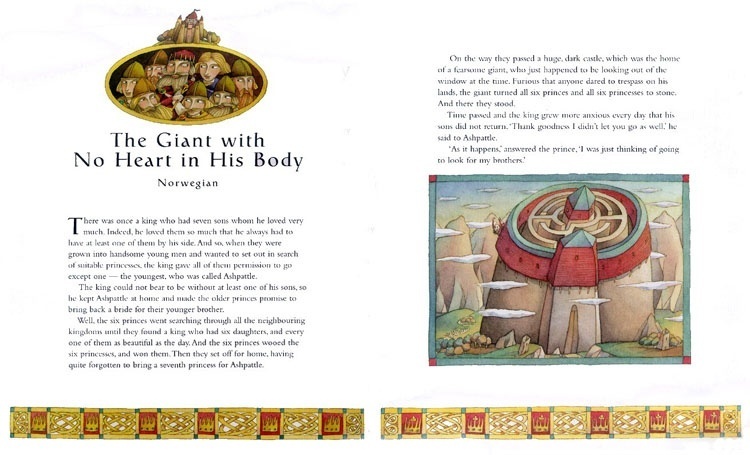 This sturdy hardcover book is recommended for ages 5 to 11 and comes with two CDs narrated by Jerry Nelson - the voice behind The Count from Sesame Street - who does an unbelievable job of creating different voices for every character in every story. We love listening to the CDs all by themselves just as much as we love reading this book - and we'll be reading it quite a bit this month! 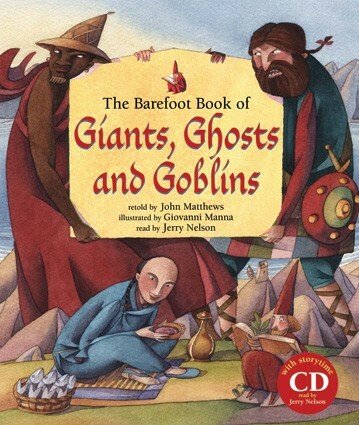 The Barefoot Book of Giants, Ghosts and Goblins is usually $21.99 but for the entire month of October you can buy it for just $14.99. Here are a few other spooky books from Barefoot that are on sale this month - stock your shelves with all of them in time for Halloween! Remember that you always get free shipping on orders of $60 or more; and if you haven't already used the discount code TWENTY12 this year, you have until the end of 2012 to use it on one order for 20% off your entire purchase! Celebrate with Us and Save on Singalongs! Barefoot World Atlas App Giveaway!